Our employees have developed, produced and installed a multitude of Anti-Ram products over the past years. Apart from the obligatory static calculations of constructions and foundations many products were successfully tested with the support of CPNI according to PAS 68. Airports, ministries, hotels, embassies, military facilities, safety category 1 nuclear plants, as well as oil and gas industry plants, etc. 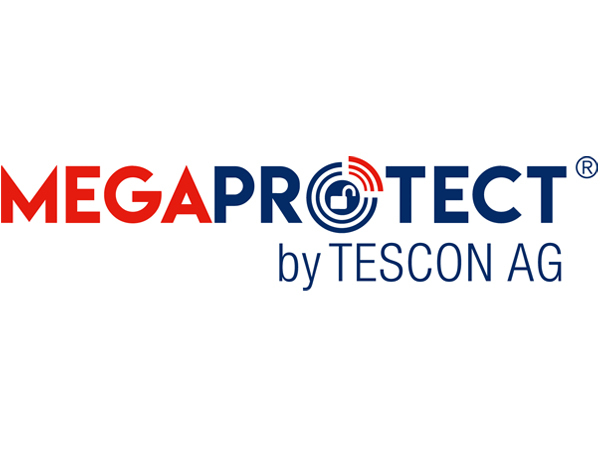 were equipped worldwide with products developed by employees of TESCON Security Systems AG. You can either purchase our products directly or through our authorized contractors. In doubt, please make sure before buying, if your provider is actually authorized.